This Chris' EXCLUSIVE design will help you cheer on YOUR favorite Oklahoma State team! 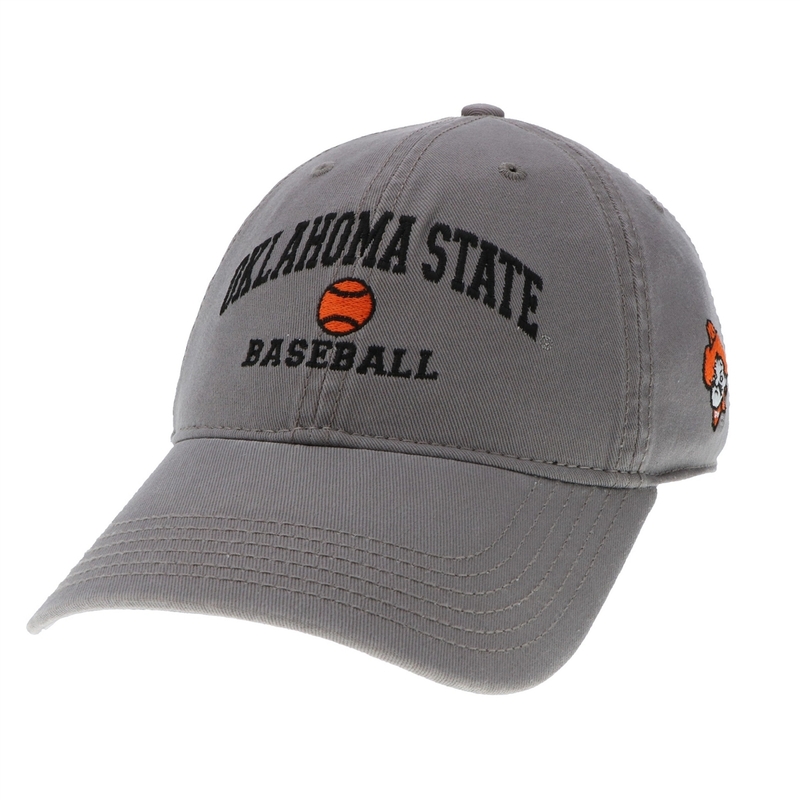 This relaxed twill hat by Legacy is gray with the classic arched Oklahoma State logo and a baseball with BASEBALL below. Pistol Pete head logo is on the side. Adjustable fabric strap.